Keep track of time you have spent at work. 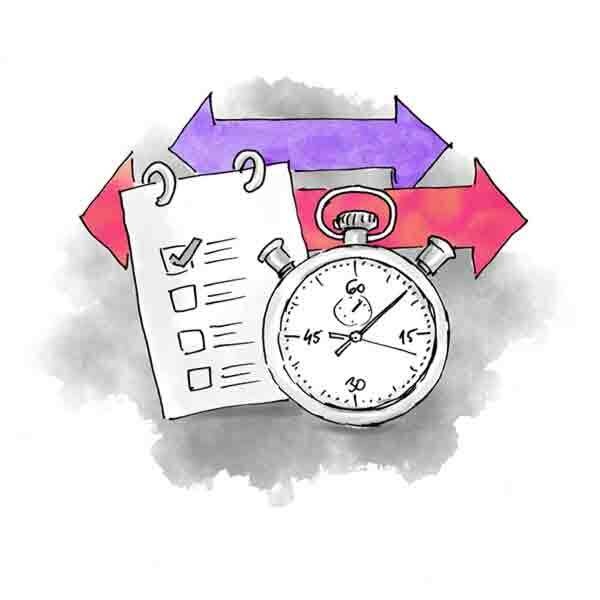 Time is stored in convenient timesheets that make it easier to identify scope creep and low performers. Sortio lets you track time easily. To record your time, just hit the "Track time" button. And to make things easier, you can track your time from within any task in Sortio by pressing the tiny "stopwatch" icon. Sortio creates project timesheets for you. No one really likes doing project timesheets so we made it simple. All you have to do is track your time in a project and a timesheet will be created automatically. So when the client asks for one, you'll have it ready for download. Sortio lets you control team's productivity. As a power user with full access to all timesheets, you can review the time of everyone. You can switch between a detailed view and a monthly view broken down by days.